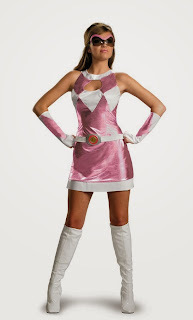 Annies Costumes: Power Ranger Costumes 20 Year Anniversary! 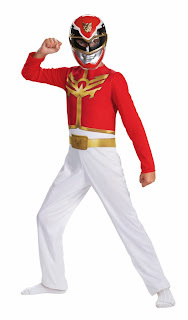 Power Rangers are still going strong after all these years! Did you know the Power Rangers U.S. TV show is 20 years old this year? 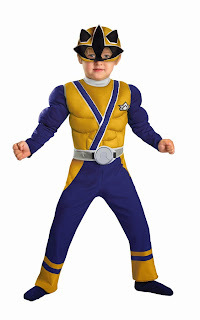 Each year, a new style Power Ranger Costume comes out with the new series. 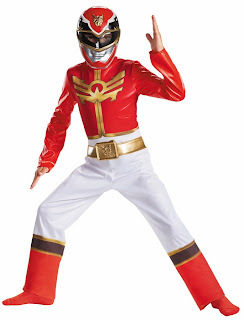 We currently have some Samurai Rangers left from last year and the new Mega Force Rangers just came in! 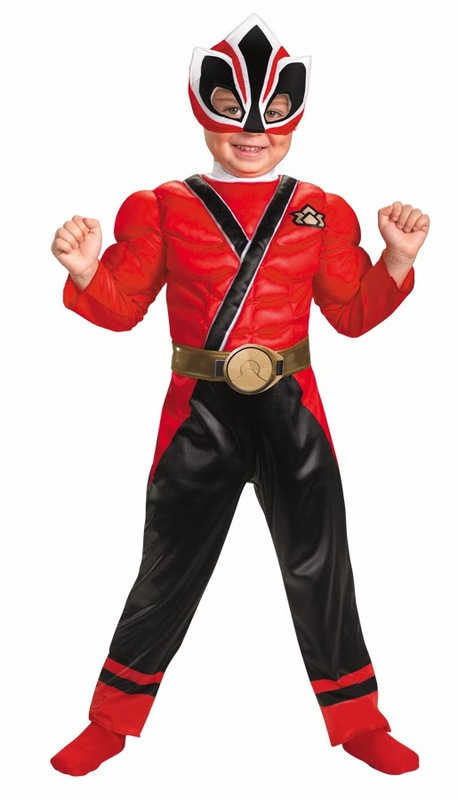 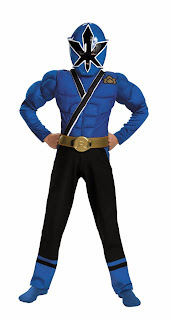 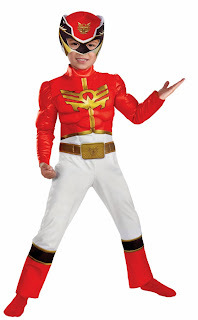 Click here to browse all of our Power Ranger Costumes available.